Watson’s merino 150 thermal underwear is made out of 100% merino wool and is the most comfortable material to put against your body. 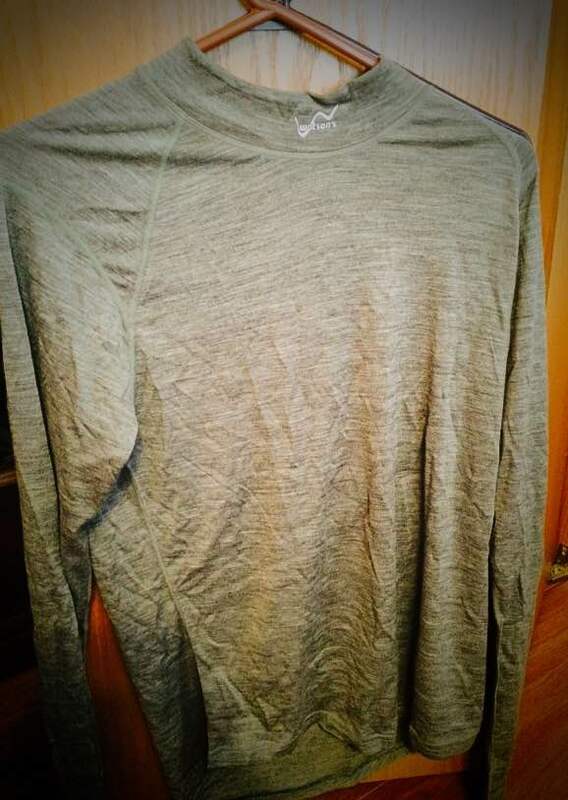 I’ve been wearing the same long underwear for about 12 years and never realized how uncomfortable and not so warm it was, until I tried the Watson’s Merino 150 long underwear. Soft, warm and non-itchy, these 100% merino wool long johns are incredible. Watson’s Thermal Long underwear is warm, light and comfortable. Having a good pair of long underwear is important for any hunter. It’s the base layer that keeps the sweat off of you so you stay dry, which will keep you warm. Seriously though, the best thing about these wool long underwear is how comfortable they are. Watson’s merino wool long underwear is lightweight and very warm. The Merino 150 long underwear is made out of the best merino wool available. They are lightweight, and come in both men and women’s styles. With 18.5 micron wool fivers, they are guaranteed to last a long time and withstand lots of wear. 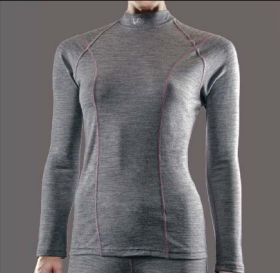 Watson’s merino long underwear comes in mens, women’s and children’s sizes. Whether you’re hiking, skiing, hunting, fishing or anything else outdoors the Watson’s Merino 150 long underwear is the best there is. You can own your own pair for $55 top or bottom and they even have children’s wear. 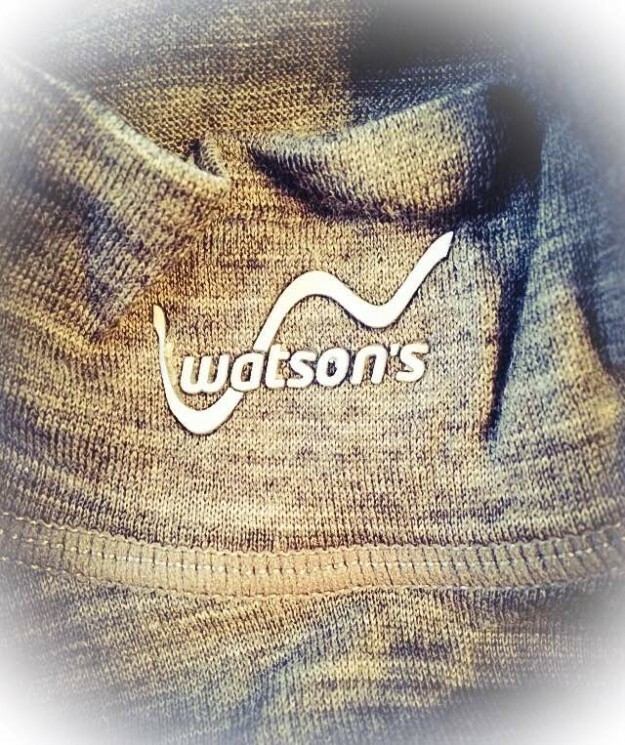 Buy Watson’s thermal underwear on their website. You’ll also like this wool sock review.